Shortly after 19:00 the Skerries Coast Guard team were tasked to assist Gardai at Portrane beach. 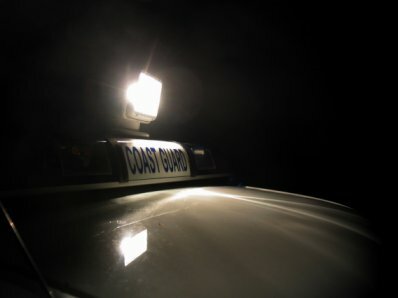 Swords Gardai had received public reports of an adult male possibly requiring assistance in the area of Portrane beach. A thorough search of the area was carried out with nothing unusual found. The Dublin based Coast Guard helicopter, R116, also carried out an infra-red search of the area. No further public sightings were reported and all search teams were stood down. This entry was posted in Callouts and tagged Callouts, coastal search, donabate, Irish Coast Guard, night search, Portrane, skerries coast guard by admin. Bookmark the permalink.